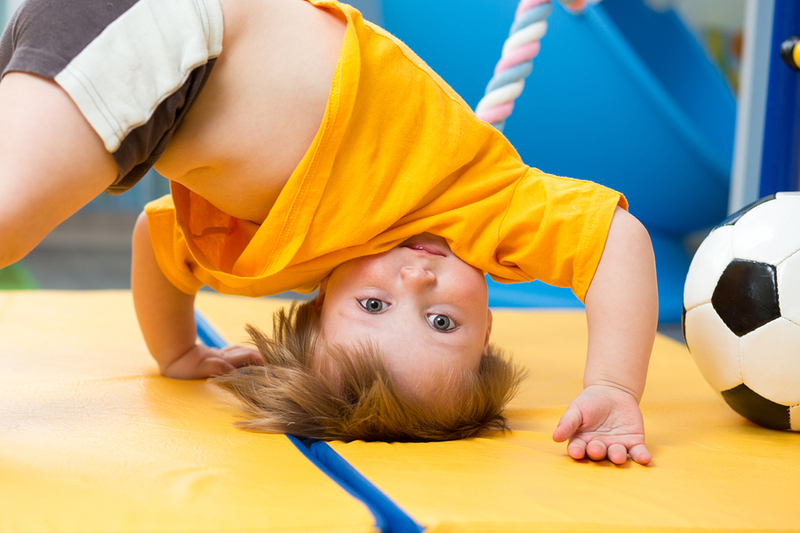 Let the Kids Practice and Play at My Gym December 9 | Joe Hayden Real Estate Team - Your Louisville Real Estate Experts! It's winter. The weather is cold and the kids are always in the house. Give them the chance to get active for a little while, and get them to Practice and Play at My Gym. My Gym has a facility designed for children aged 6 weeks to 10 years in age to enjoy. There's all sorts of equipment, rides, gymnastics stuff for them to play on and many instructors at My Gym. Kids will enjoy going to a place that's made for them, and they definitely need the chance to enjoy physical play after being cooped up indoors during the colder months. The Practice and Play event is open from 5 to 5:50 pm, giving kids nearly an hour to burn off a bunch of their excess energy. My Gym members can enjoy this event for free. Otherwise, it costs $5 per child. You'll find My Gym at 11770 Shelbyville Road, right in the middle of Middletown. Shelbyville Road is the thread that runs through Middletown, a main artery for the neighborhood where you'll find all sorts of shops, restaurants and entertaining places to go like My Gym. But the rest of Middletown is largely made up of beautiful homes in all styles. You'll find everything from farm homes to condos to townhouses to large two-story houses here. That's why all sorts of people live in Middletown, from young professionals to large families to retirees. Middletown is a small city within the city of Louisville, with its own historic district and a character all its own. There are many schools and places for kids in Middletown, along with more grown-up places for the adults to go. Take a look around at the Middletown neighborhood when you go to the Practice and Play event, and you'll probably take a strong liking to this Louisville community.